** THE #1 BESTSELLER! 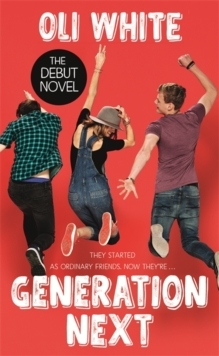 **The thrilling sequel to YouTube sensation Oli White's smash-hit debut GENERATION NEXT. *Contains exclusive bonus content, including a Q&A with Oli! 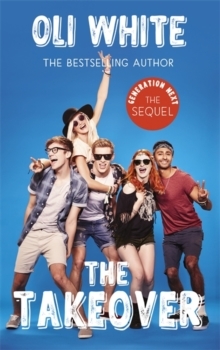 *School has finished for good, and Jack and his friends - Ella, Austin, Ava and Sai - are giving their online social media platform, Generation Next, the ultimate relaunch: a stage takeover at the world's biggest music festival. When you're interviewing famous stars and streaming the footage all over the globe, what could possibly go wrong? 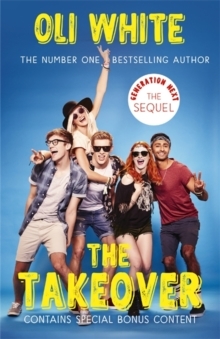 The takeover is the gang's most epic task yet, and when they meet TV producer Ethan, he seems like the perfect person to help out. Everyone loves Ethan: he's smart, talented and a natural addition to the group.